What does the 2018 Budget funding mean for aged care? It’s been a month since the treasurer handed down the 2018 Federal Budget. The aged care sector and older Australians came out on top of the list of winners and losers. So we decided to take another, closer look at what the budget delivered for the sector that is close to our hearts. The big takeaway is that, while the extra funding for aged care is welcome, it isn’t going to have a huge impact on this already stressed system. Australians are now expected to live 10 years longer than they were 50 years ago, with our life expectancy now the fifth highest in the Organisation for Economic Co-operation and Development (OECD). There are around 400,000 people who are 85 and over in Australia today. That number is envisaged to grow to over 1.8m by 2050. Of those who are 65 or over now, more than two thirds are women requiring care. About half of men aged 65 or over will require care at some stage in the rest of their lifetime. There’s already a massive backlog of 105,000 people on the waiting list for a home-care package. Clearly, we’re dealing with a sector that has a growing demographic. The challenge is whether the funding will grow proportionately to that. Judging by this year’s budget provisions, we aren’t anywhere close to meeting the challenge. But the government’s funding initiatives for aged care are a step in the right direction. The budget initiatives for aged care are very welcome and these will go some way towards supporting the sector. Attention was focused on the announcement of 14,000 extra home care places. These additional high level home care packages will be in place by 2021‑22. 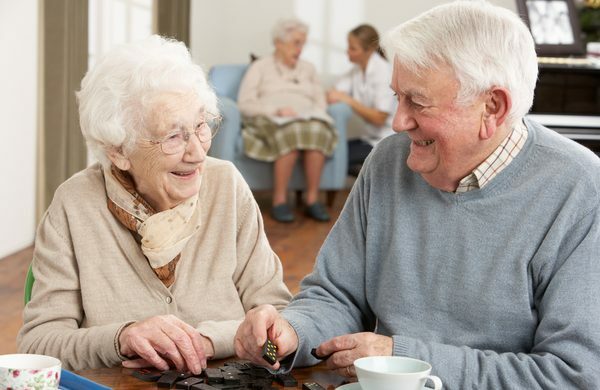 The government increased funding for new residential aged care and short-term restorative care places in 2018-19. Around 13,500 new places will come in next year. There’s also some welcome initiatives to try to simplify the process of applying for aged care. This includes $61.7 million to improve the My Aged Care website and $14.8 million to streamline the assessment process for aged care services. Hopefully the changes will revise the clunky process that it is at the moment for people trying to find the right facility or access a home care package. Using Centrelink services may also benefit from this year’s budget. Centrelink receives a one-off $50m boost to address complaints of excessive waiting times for calls. Centrelink’s ageing IT systems will also be overhauled with $316m over four years for more efficient automated claim, assessment and payment processes. In a bid to ensure that aged care facilities are providing the care the community expects, the budget delivered funding for more effective regulation and monitoring. In future, a single body will handle all incoming complaints. The new Aged Care Quality and Safety Commission will be in place from 1 January 2019. Regulations will be strengthened and made more transparent. The Government is providing $22 million to protect older Australians from abuse, including by funding trials of specialist elder abuse support services. In addition to developing a National Plan on Elder Abuse, the Government will work with the states and territories to develop a national online register for enduring powers of attorney. 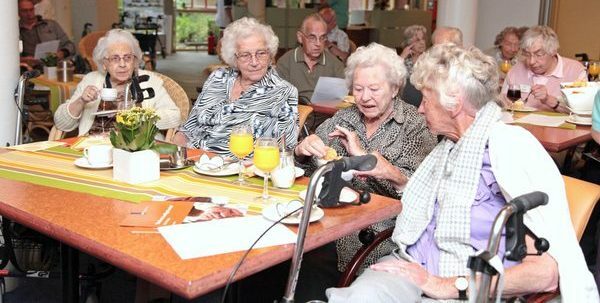 The government is investing in the health of older Australians by providing $82.5 million for mental health services for people in residential aged care facilities. 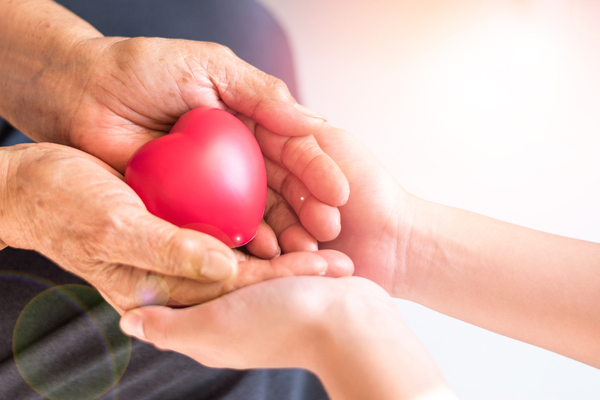 There is $20 million allocated to pilot services for older Australians to help them remain connected to their communities. 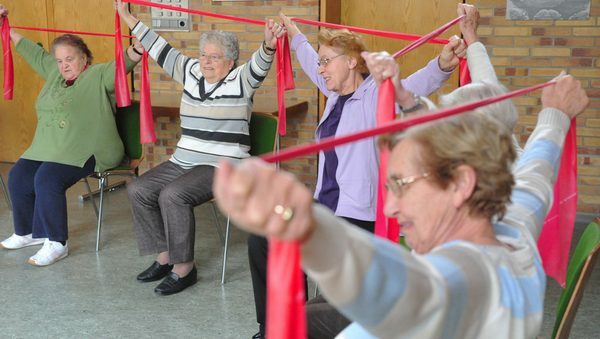 $22.9 million goes to boosting the physical activity of older Australians. 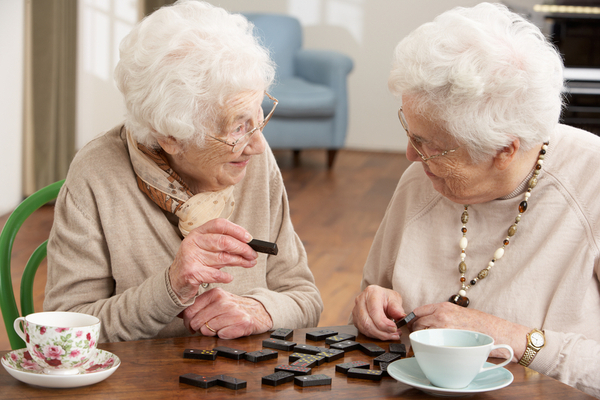 Despite all the initiatives in the budget to simplify and streamline the aged care system, this remains an overwhelmingly complicated process. We see a growing need for professional and expert advice to help guide people through the process. Generally it’s not the resident themselves we speak to. Rather, it’s their family or attorney who lack the expertise or time to consider the myriad of options, yet are expected to make very emotional and difficult decisions on behalf of a loved one. 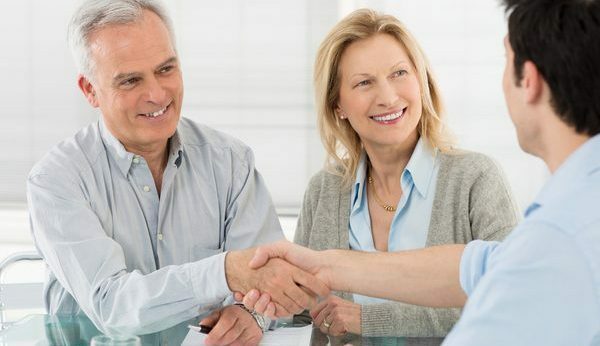 This is when it’s best to speak to an expert who can guide you through the entire process, including the financial as well as the non-financial aspects. 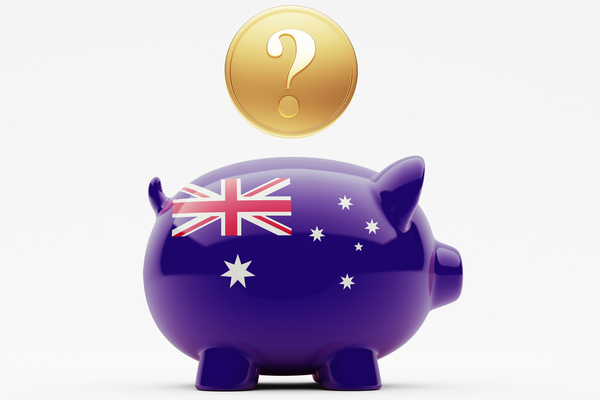 A First Financial aged care specialist can make a significant difference to your financial outcome. 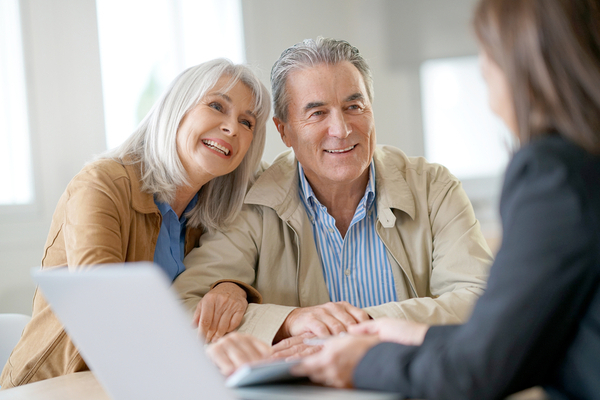 It’s our job at First Financial to be that trusted adviser. We will model as many as five different scenarios, so you know when you make your decision, it’s the right one for you. Get in touch now to start the conversation about aged care.